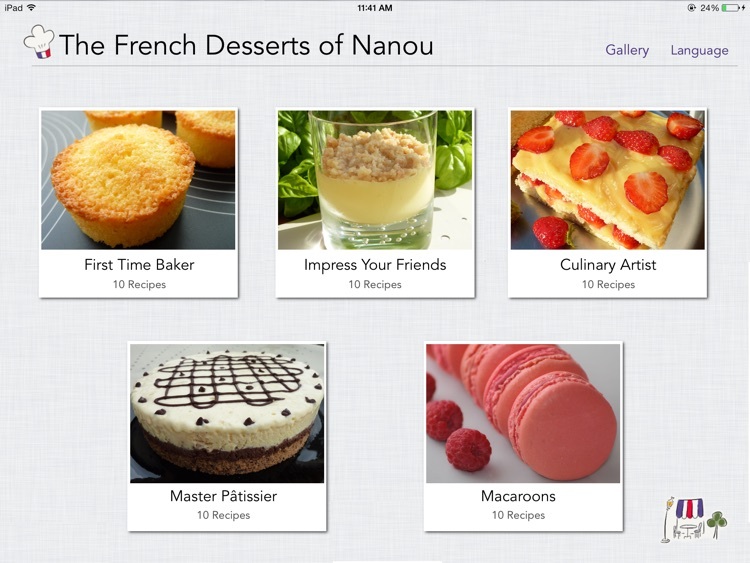 Make the most delectable French pastries for family and friends! 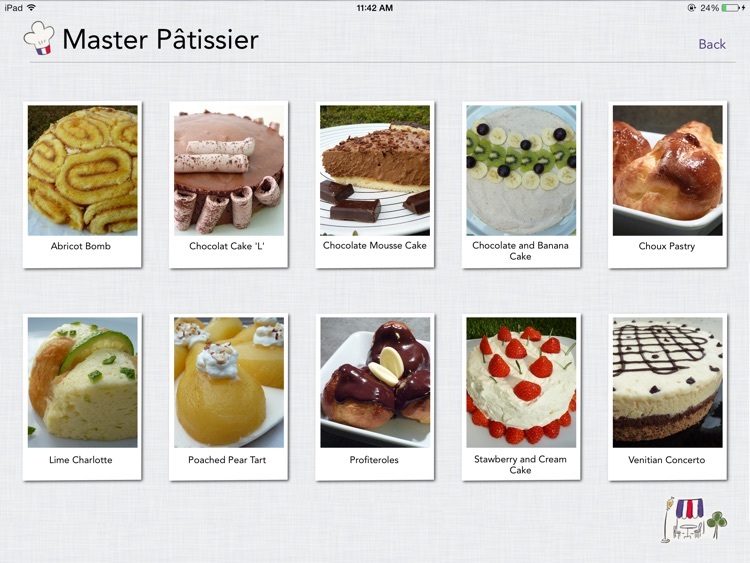 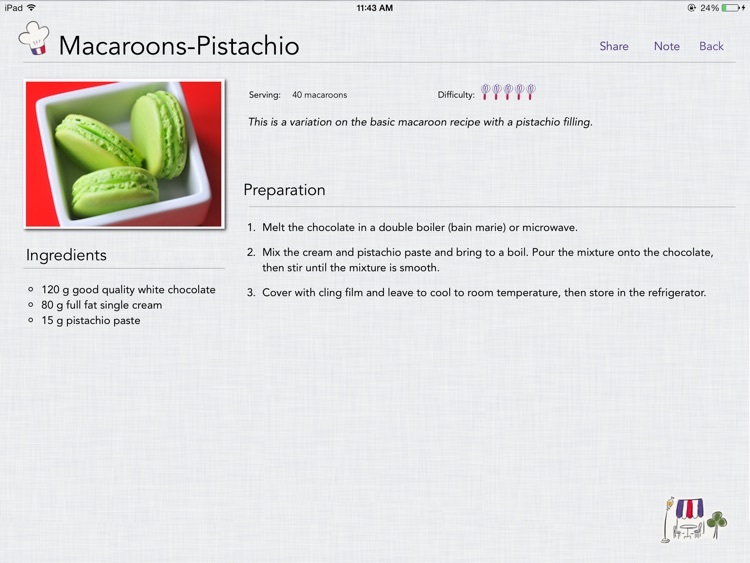 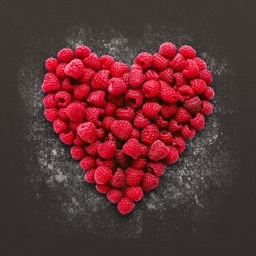 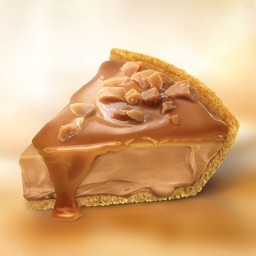 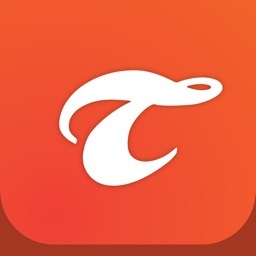 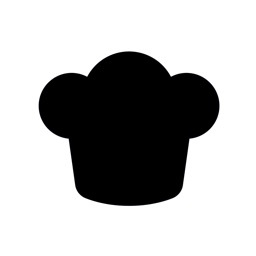 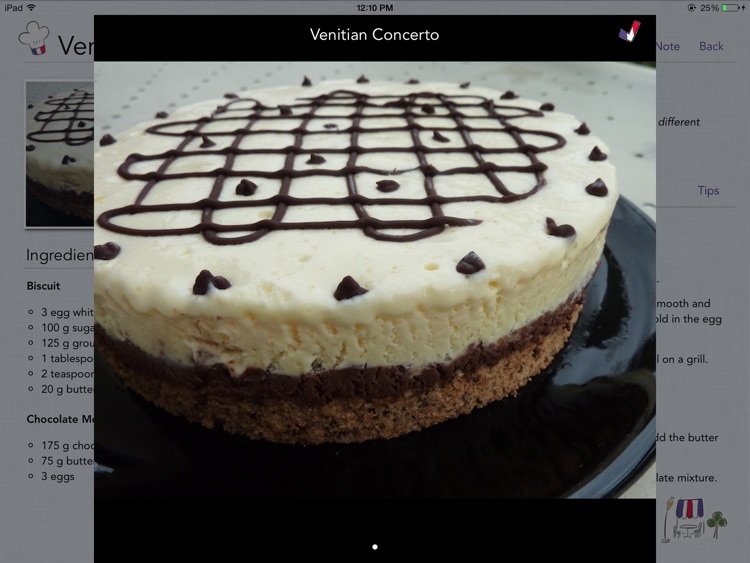 This app provides a collection of 50 recipes to make the most delicious and beautiful desserts. 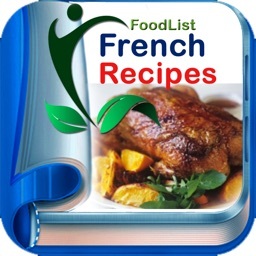 The recipes range from easy to challenging, all based on classic French recipes and tested to perfection. 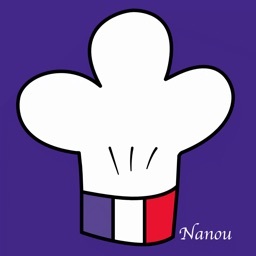 Nanou, a Parisian, passionate about pastry with 30 years of practice, shares her secrets with you.